We created this help area to enable our customers to find answer as quickly as possible. We hope that you use this resource to try to find answers and solve problems before you contact support. We do our best to get back to our users within a business day, but sometimes we get bogged down. 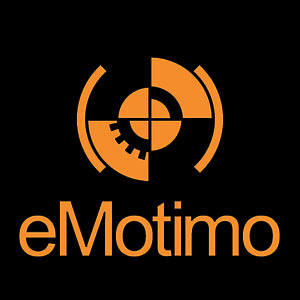 When and where you purchased your eMotimo product. If you have an order number it's appreciated. What settings you were using at the time. What camera / lens combination you were using. What resources you have used to attempt to solve this yourself. Your contact email / phone. As we address issues, we will likely ask for pictures / video to help us troubleshoot. If you already have this clearly shown in your opening ticket, we can likely address faster. We do offer phone support as well, but need to have a ticket in our system that we can reference. If you call us without an open ticket, we will ask you to call back after you have taken the above steps. Heads up - certain portions of this site require a login (like downloading firmware). If you are prompted for a login and have never submitted a help ticket with us, just create a new account using any method you want. If you have opened a ticket with us in the past, then make sure you click on the "Have you emailed us? Get a Password and use your email account you submitted your ticket from. (Highlighed below).